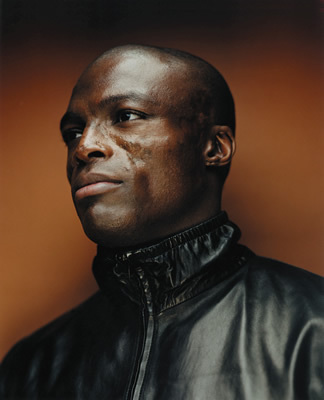 Another third of the month, another online debut for a Seal video from his new album ‘Soul’, after his previous video debuted online on October 03. And it has to be said – Seal’s voice suits this genre perfectly. His cover of the Otis Redding track from 1965 is as warm and inviting as a winter figgy pudding and his vocals are as smooth as caramel, but in looking at the clip, it has to be said… Has Seal not seen any scary movies!? You never take a candle down into a darkened basement, you silly man! It was just luck you got through the video without anything remotely frightening happening. Common sense, please!